How to Use Python for Data Analysis? 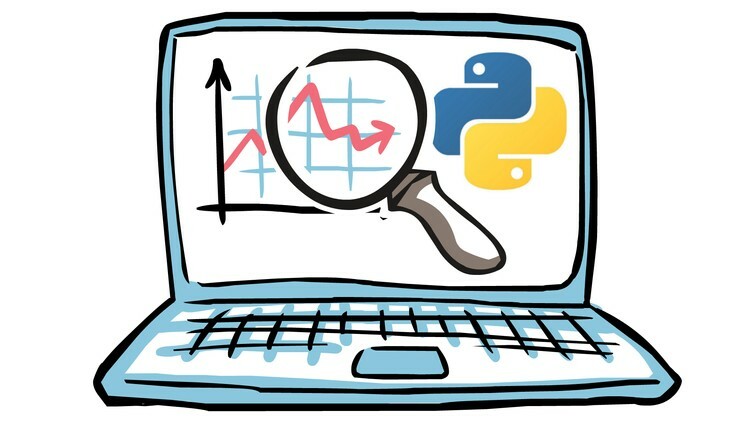 If you are here for data analysis using Python, then you must be aware that why Python is a great language for developers. So, in short, let me remind you some well-known classic aspects of Python without getting deep into the definition of “What is Python and so on”. Python is open source, free to use, have great collection of libraries, it is structured as well as object-oriented language, and has on offer great readability (unlike other languages) and of course great community support. Well, you agree that Python is great and now you need to know how to use this language for data analysis. The process involves various steps, let’s get on the route. The foremost step is to identify the type of data available for analysis. Assume we have a huge data in excel sheets, with millions of rows and columns. Imagine, can you drive value from this data by using basic search and find commands in excel, may be you can. But it is going to be messy and time-consuming. Well, with Python you can use libraries like Numpy and Pandas for parallel processing. Often the data we need to process is not so easily available. It is either to be scraped form web or half-prepared. Well, at times, we need to fetch or scrap data from the web and for that we use libraries like Beautifulsoup and Scrapy: they are good at scraping data from web. After having arranged data using relevant libraries, you need to see that huge amount of data in charts, histogram, pie-charts, plots and so on. As a matter of fact, at this point you need to have visualization of data. Well, that you can do by using libraries like Matplotlib and Seaborn. ML is very important stage in data analysis, as you know that ML is an exceptionally high computational technique full of mathematics essentials (probability, calculus and matrix operations) that run over millions of data presented in rows and columns. All this computational for ML becomes easy by using scikit-learn, a ML library in Python. What if you get data in image or text format? It is not plain as you wished in your huge excel sheet, with decimal and integer values. Well worry not; Python can process that as well with the help of open-source library named opencv, another Python library devoted for image processing. 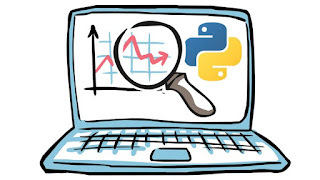 From the above steps, it becomes clear that developers use mostly Python for data cleansing. Data analysis becomes a cake walk if you can clean it like a pro. But still, I will recommend you to watch some YouTube videos for clarity or in case of doubt.